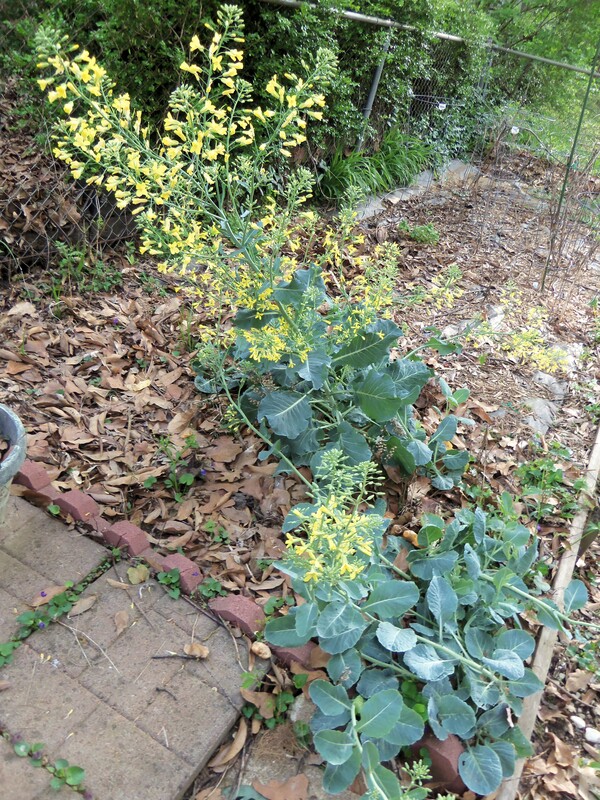 We have a couple massive brussels sprout plants going nuts in the back yard garden. 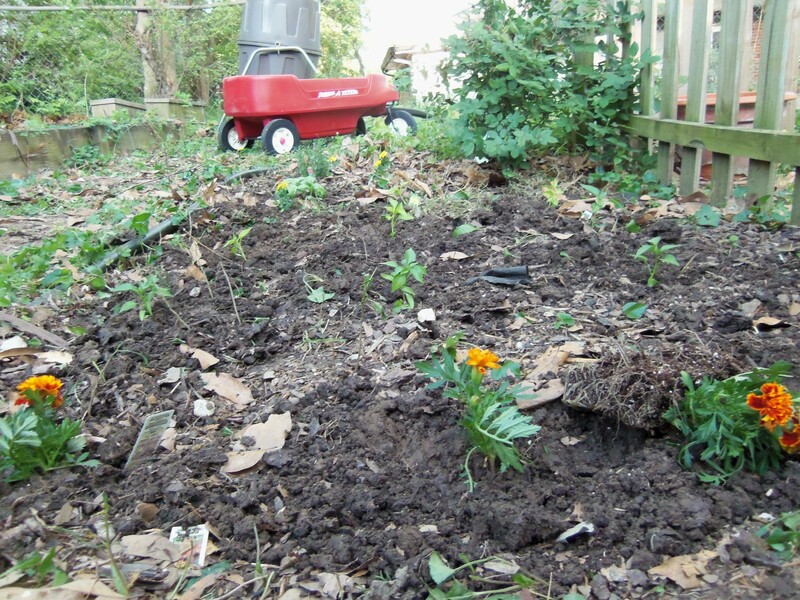 They began as a row of tiny seeds a few years ago, having never produced any veggies. The plants stayed hardy all winter, particularly this last mild one. 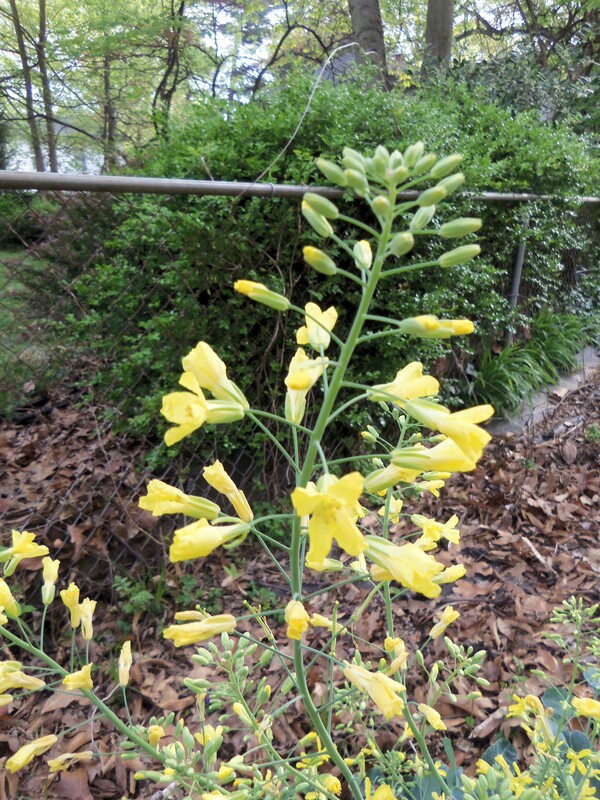 Suddenly, in the past few weeks, the plants got huge and grew some yellow flowers. I’m excited to see what happens next. This brings me to my brussels sprouts evolution. I used to hate them. When we ate them as a kid, they came in a frozen brick. The green little spuds were thawed out in a CorningWare with some butter and served to us as a mandatory veggie. We all resisted, much to the annoyance of my parents. Fast forward to a couple years ago. My wife and I were watching Top Chef, and one of the contestants made brussels sprouts with bacon and butter. The judges like it, so we tried it with great success. 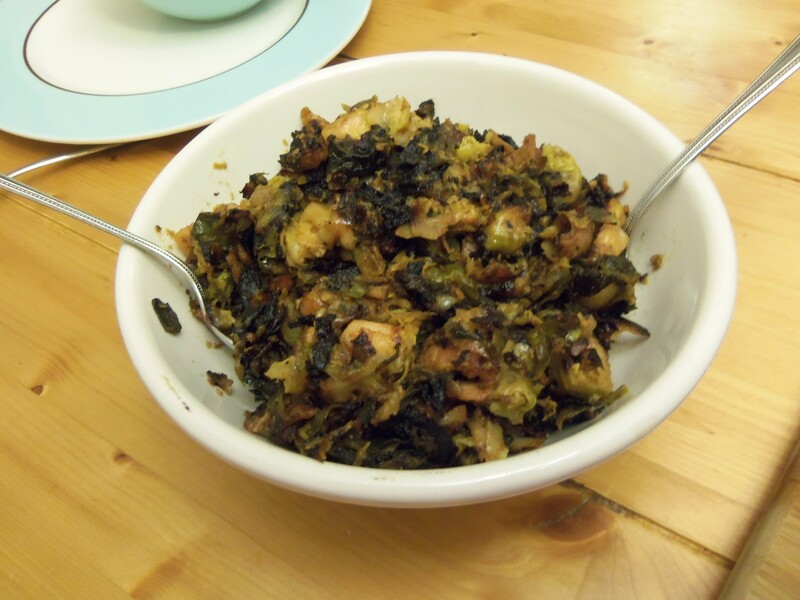 The other day I came across an article on Slate Magazine about roasted brussels sprouts. Therein, the author presented an anecdote about some famous brussels sprouts at a high end restaurant. Checking the link, I see that it’s pretty close to how we make them. 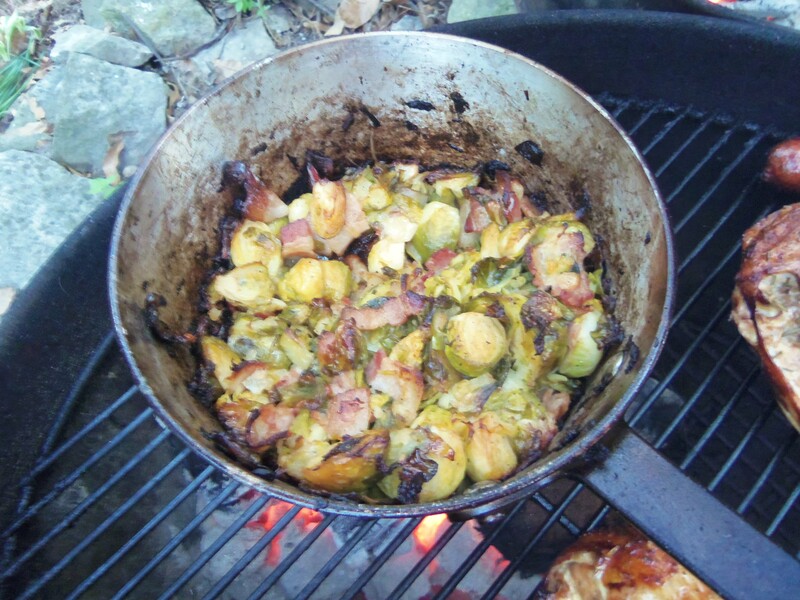 On the grill, the sprouts can pick up some smokiness that you might not otherwise get on the stove top. Wash and quarter two pounds of sprouts. Chop up a white onion and a pound of bacon. Put all of this and a stick of butter, salt, and pepper into a BBQ-friendly saucepan. 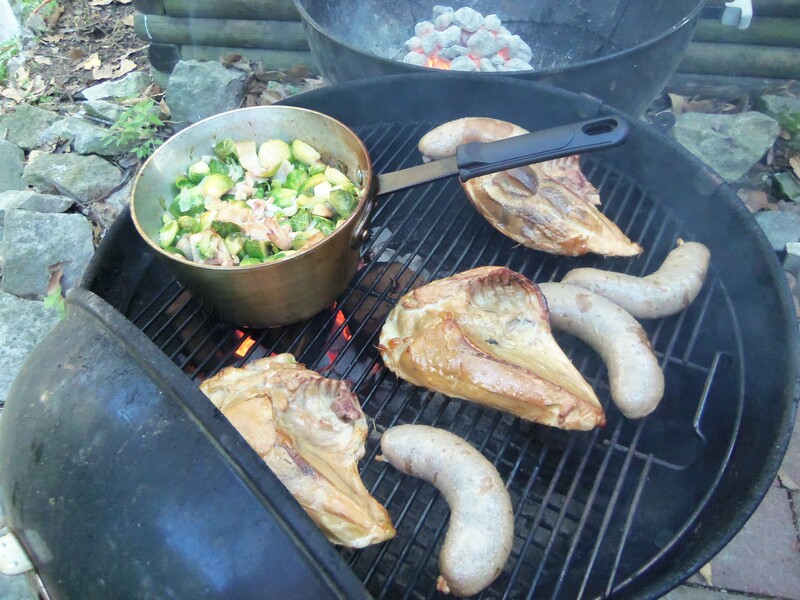 Ours were accompanied on the grill surface with some bone-in split chicken breasts and beer bratwurst. It takes a certain refined skill to turn a healthy, green, leafy vegetable into a particularly unhealthy decadent side dish. Stir frequently over semi-direct heat. The smell of the bacon and butter crisping the little green leaves and carmelizing the onion is a wonderful mix of aromas. I tossed on a couple of soaked hickory chunks for some smokiness. It looks great, and tastes even better. While this cooked, I took the time to get some veggie gardening done. In went with some cayenne, jalapeno, and sweet banana peppers. Make some good stuff for me, plants. The rose bush in the background went berserk during the mild March. Last year it was very meager, but it has gotten huge. Later in the week, I will drop in my cherry and Roma tomatoes, as well as the cucumbers and other pepper plants. Maybe I will mix in some yellow squash, which has always done well. Rosemary, basil, and other herbs will follow. Back to the sprouts. Stir often or it will burn on the bottom and make a mess of the pot. Trust me. As good as these were, and they were really, really good, the wife preferred them on the stovetop in a wide, deep skillet as opposed to the grill. They got tons of smokiness and BBQ flavor from the wood and coals, and I think she preferred the milder mix of flavors you get on the range. Either way, this is a spectacular way to get some greens and pork fat into your body. Give it a try; you won’t be sorry.